If you're a mum, like me, you'll know only too well what it's like going out with your little one. There's always so much to take with you and I would often find myself taking more than what we would actually need, even on short trips! We'd end up coming back with most things unused. I realised for short trips where we were only going to be out for an hour or just going for a bite to eat, all we needed were the bare essentials. 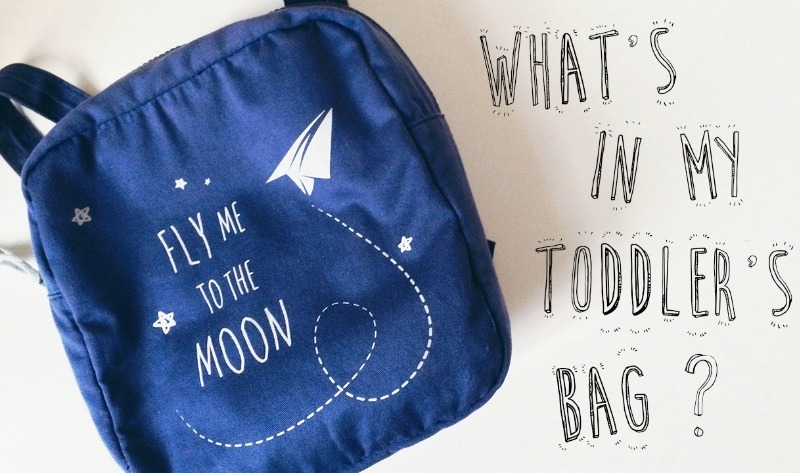 So here's what's inside my toddler's bag.